COMPANY PROFILE: Gordon Aluminum Industries, Inc.
Gordon Aluminum Industries, Inc. has been serving the fire industry for almost 60 years. We provide extruded, fabricated, bent, and finished (mechanical, anodized, and painted) aluminum components for cabs, bodies, doors, handles, ladders, and other applications. We utilize state-of-the-art extrusion equipment and CNC machining to create parts up to 30 feet in length (up to 50 feet with certain limitations). We have a variety of bending machines to produce constant radius and custom bends. We can also devise custom bending solutions to meet your needs if necessary. Our engineering and production staff work closely with your team to ensure the best manufacturability and cost effectiveness for your components. 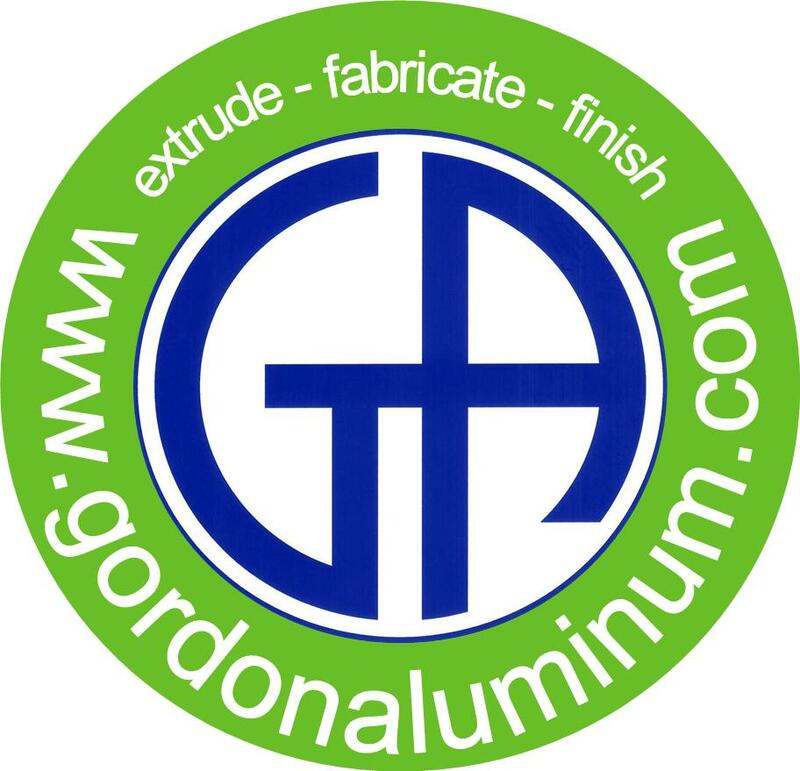 Visit our website for more information about Gordon Aluminum.